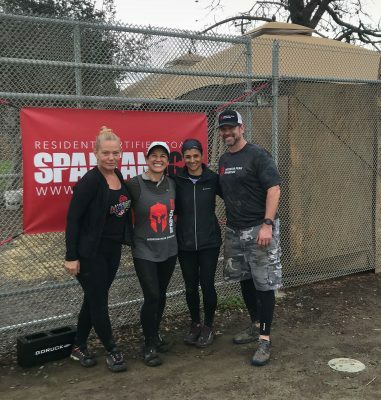 So yesterday, Lil Sis and I visited the Mission Peak Spartans to get some technique training specific to the sport of OCR. 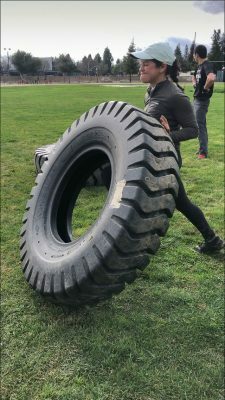 Not only was the ability to practice on the many obstacles they have available to athletes who come out to work with them, the support and tips they share are invaluable. I only wish I’d discovered them earlier; it would have saved my back a good deal of discomfort. 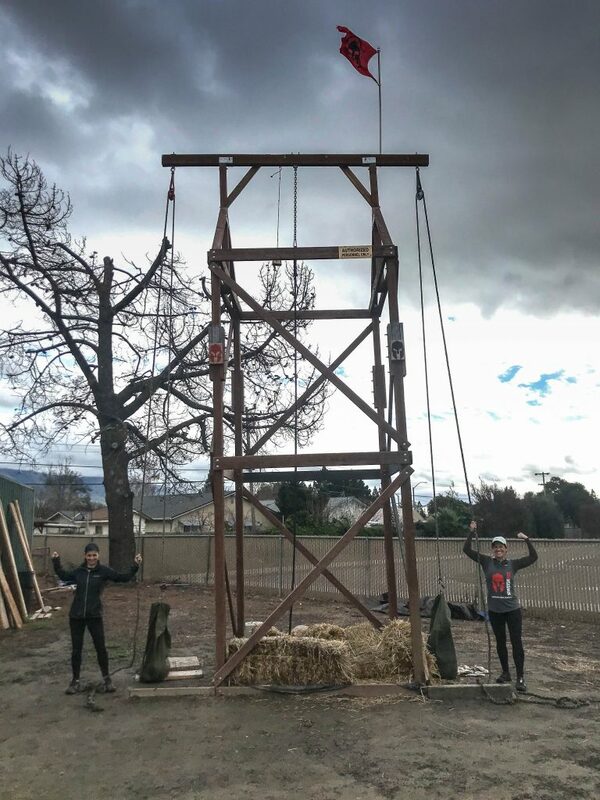 There are a number of ways you can work with them including membership, technique workshops like the ones we attended, and drop in visits. They also participate in the Spartan Edge Kid’s Program and, Ty and his team work specifically with the students and staff at Irvington High School at no cost. Ty told us that he extends the invitation to ALL high school students who come out to visit him. As for Carol and me, we had a blast working with Ty and Nicole. Thanks to the threat of another day of heavy rain, we were fortunate enough to have them all to ourselves for two of the three hours we spent with them. As a result, we got a little extra attention and time to work on the skills and techniques they gave us. I am certain we will be back there to attack the obstacles again and again.